Women's Basketball: Collierville 81 Haywood County 47. Final. 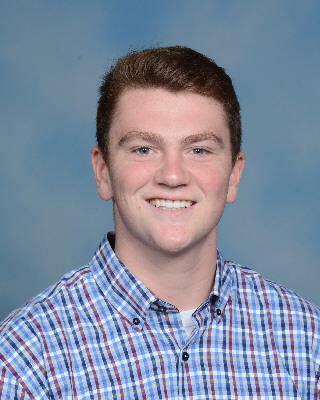 Collierville High School is proud to announce that Joe Rocconi will take the helm as head coach of the Dragons' football team. 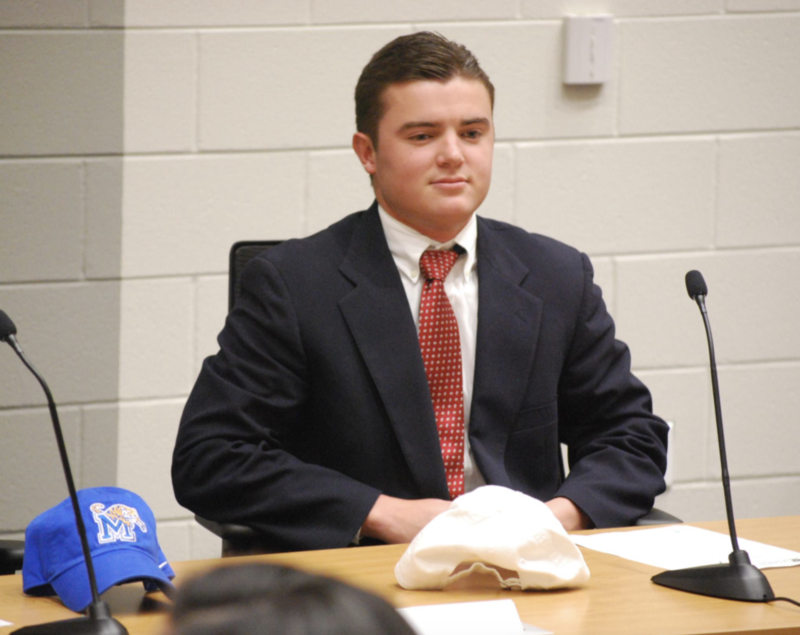 He succeeds Mike O'Neill who announced his resignation in December. 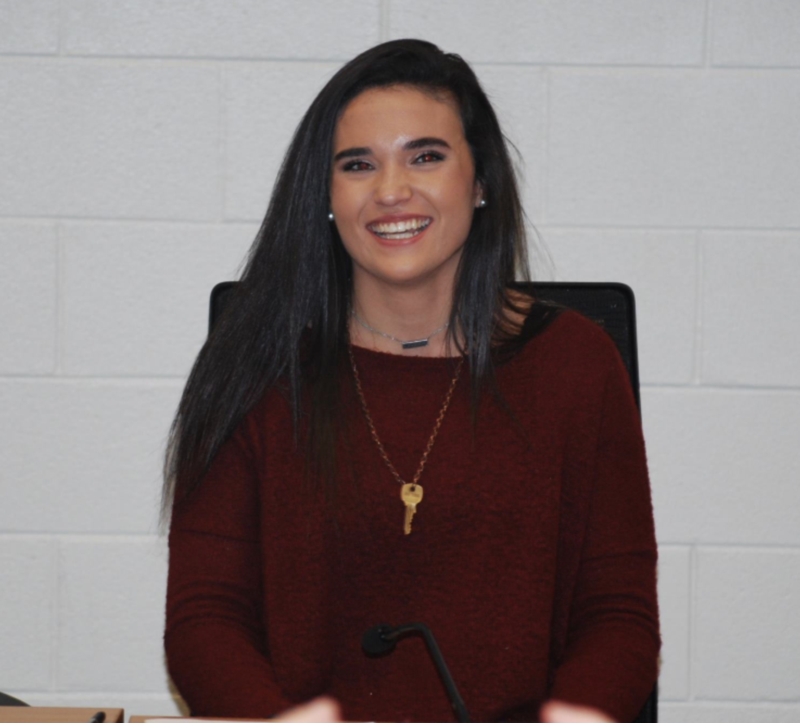 Rocconi is a 1995 graduate of Collierville High School and an inductee in the school's Hall of Fame. He played linebacker at The Univeristy of Memphis and was a 4-year lettermen for the Tigers. He has served as the Head Coach at White Station High School for the last six years helping his team to multiple quarter-finals and semi-finals state playoff appearances. During his tenure at White Station, over 60 players have moved on to play at the college and professional level, including Oregon Ducks record-setting receiver and top NFL prospect Dillon Mitchell. In 2016, Rocconi was selected to be Head Coach for the AutoZone Liberty Bowl High School All-Star game. 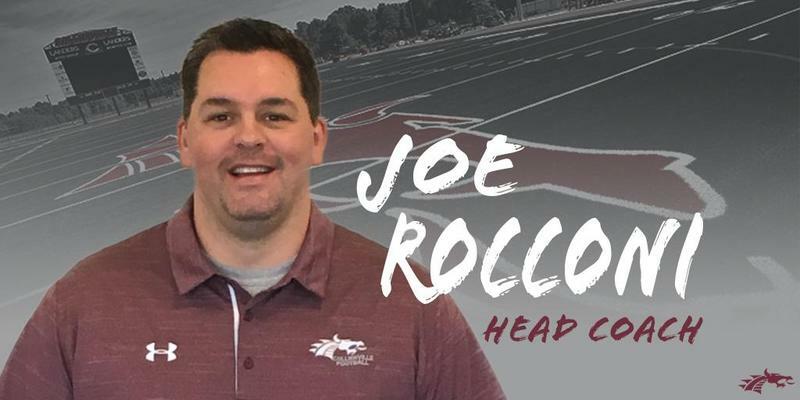 “We are thrilled to welcome Joe back to Collierville as the next leader of our football program," Jeff Curtis, Collierville Schools Director of Athletics, said in the release. 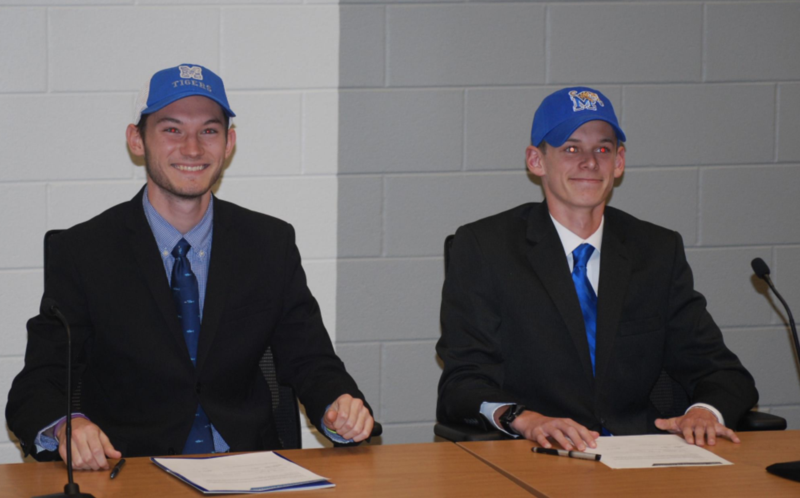 "He is a former defensive standout at Memphis that is known for his offensive acumen and student-athlete development on and off the field. He is the perfect fit for our program, school, and community. We are looking forward to Joe connecting with our student-athletes and taking over a program that is primed for success at the highest level." 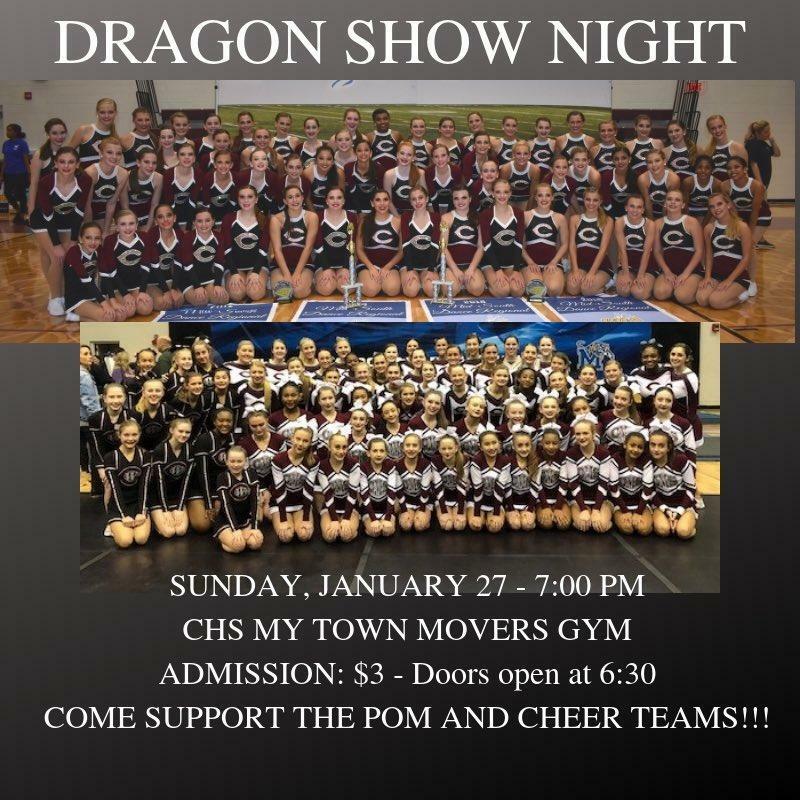 Dragon Show Night is Sunday, January 27th at 7:00PM in the My Town Movers Gym. Admission is $3 and doors open at 6:30PM. Come out and support your pom and cheer teams!! 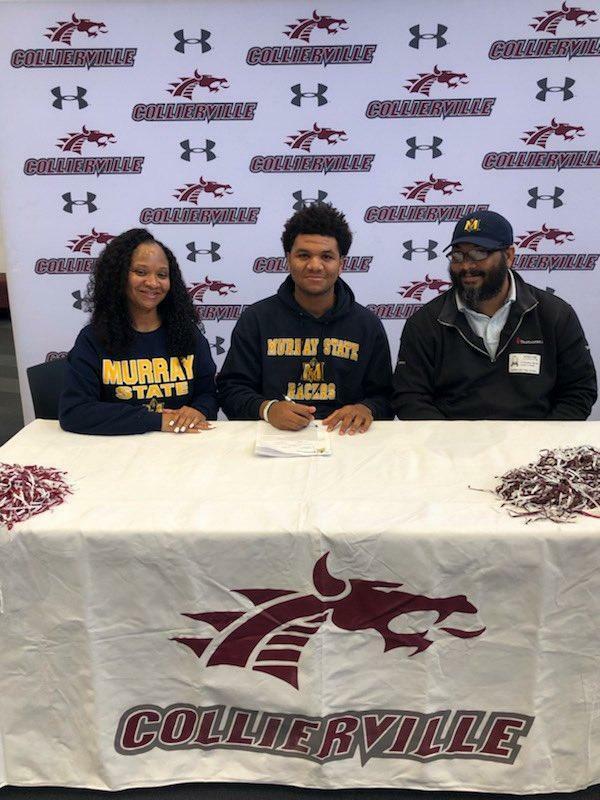 Congratulations to CJ for committing to play football at Murray State. Good luck next year. 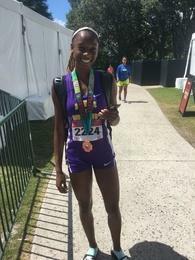 Dragon Nation is proud of you. 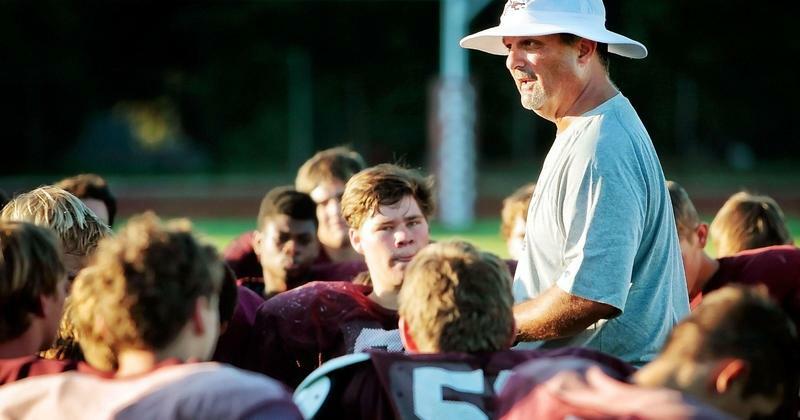 Collierville High School Head Football Coach, Mike O’Neill, announced he is stepping down from the position. O’Neill just completed his seventh season at the helm. The Dragons finished the 2018 season 5-6, losing to Whitehaven in the first round of the playoffs. During his tenure, the Dragons compiled a 40-38 record. 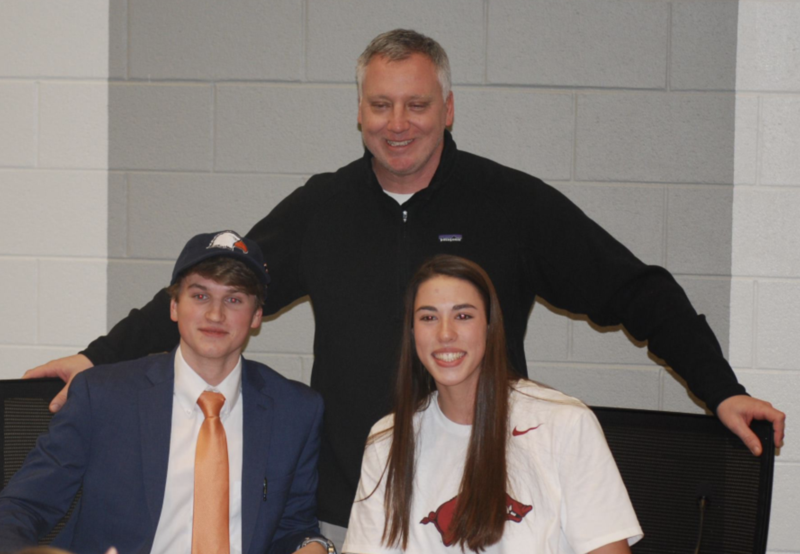 “Coach O’Neill has consistently emphasized character, integrity, & loyalty during his tenure and we are truly thankful for his leadership,” Collierville High School Principal, Chip Blanchard, said. Dragonvision Commercial from Collierville High School on Vimeo.